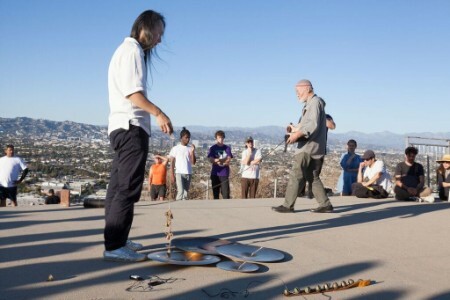 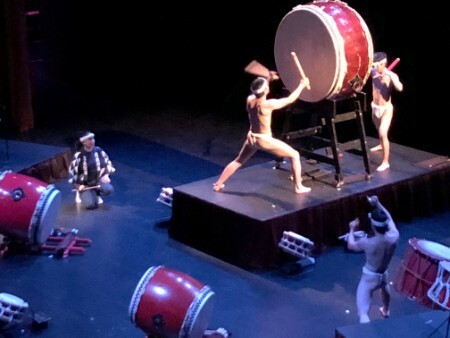 A twelve-city North America tour of Shakuhachi and Ichigenkin: Discovery in a Single Tone, a series of concerts and workshops for shakuhachi and ichigenkin (one-stringed koto). 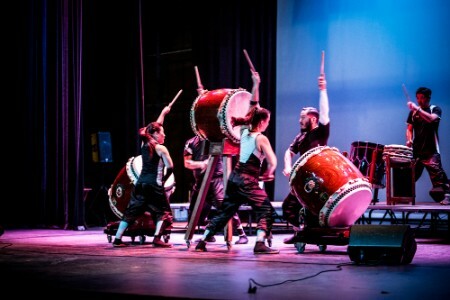 A four-city tour of TAIKOPROJECT ALL-STARS in New Mexico including public performances, interactive workshops and school assemblies. 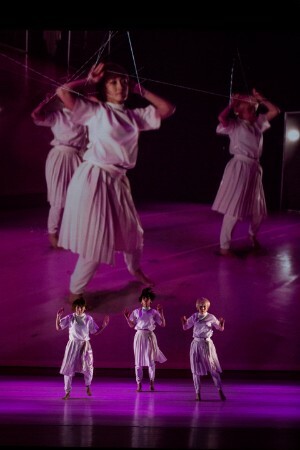 A two-city tour of Enmei (Long Life), a collaboration by four dancers and artists ranging in age from 45-73 to explore the different ways our respective cultures value the body, age, and the aging process, itself.